ENP Games, a top mobile and browser game publisher in South Korea, has announced its first console game. 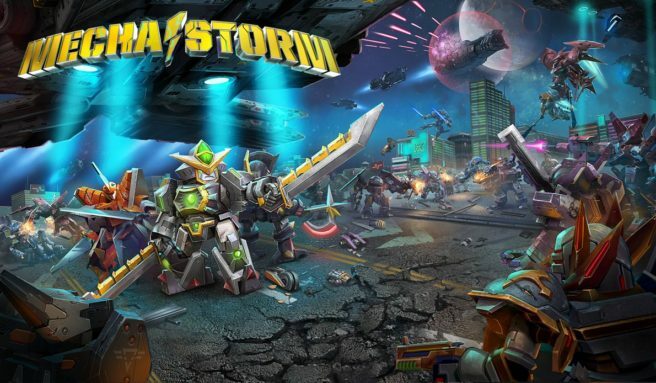 Mecha Storm will be released on Switch next week, the company has revealed. 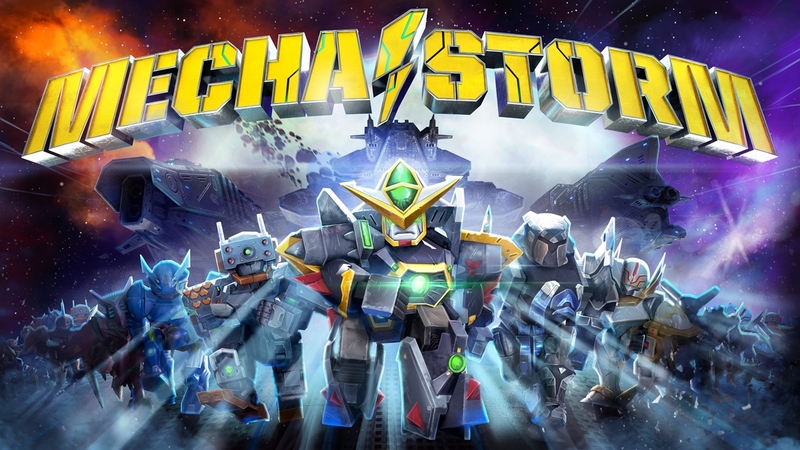 Mecha Storm will be available starting May 25. Pricing is set at $19.99.